From the creators of Where’s My Water? 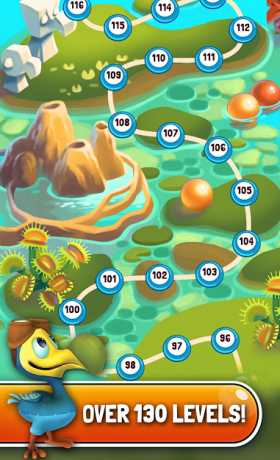 and Frozen Free Fall comes the next great puzzle adventure! Get Poppin! 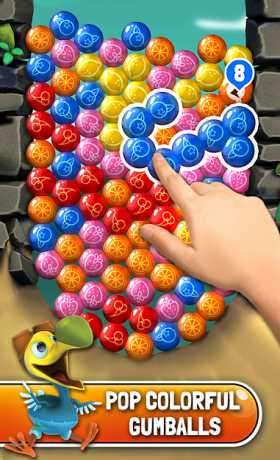 • COLLECT gumballs for Crash — in cherry, apple and other fruity flavors! 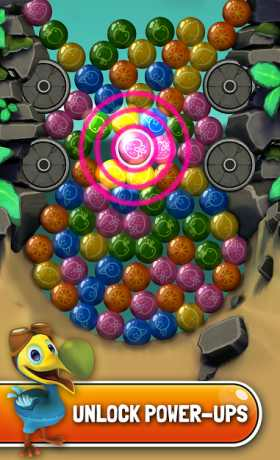 • BREAK through obstacles like ice, locked gumballs, and giant gumballs in 7 different game types! Before you download this experience, please consider that this app contains in-app purchases that cost real money, as well as advertising for The Walt Disney Family of Companies and some third parties.